Suffering from chronic neuromusculoskeletal pain can have a significant negative effect on your general health as well. 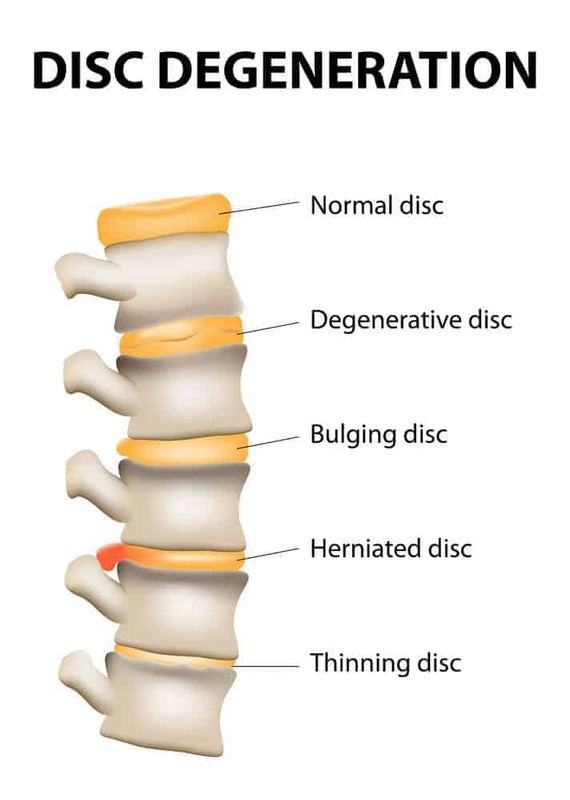 Chiropractic treatments and techniques—such as spinal manipulation, chiropractic adjustments, decompression, and alignment—are most often used for musculoskeletal or nervous system disorders. Adjustments help to restore joint mobility to relieve pain and tight muscles so your body can properly heal itself. Many patients have also found chiropractic adjustments to improve stress, posture, mood, immunity, and sleep. Make an appointment to find out if chiropractic care is right for you.